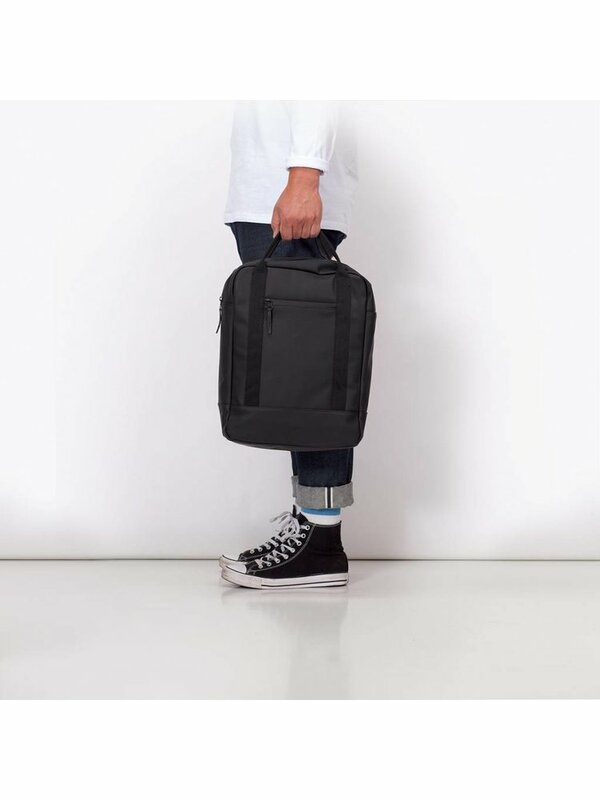 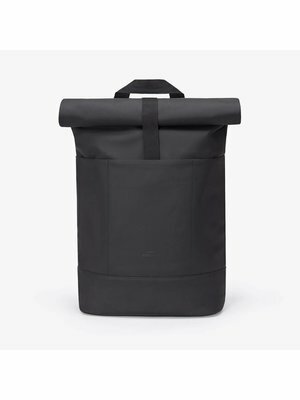 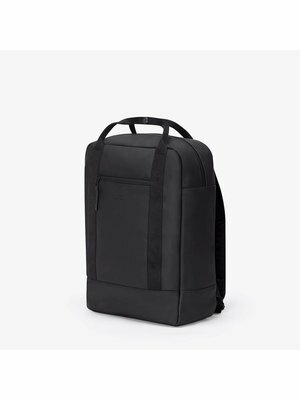 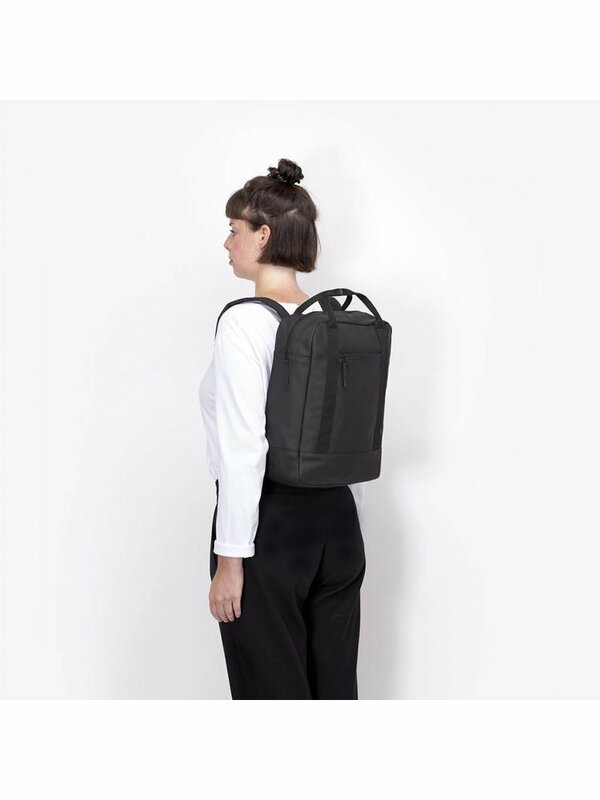 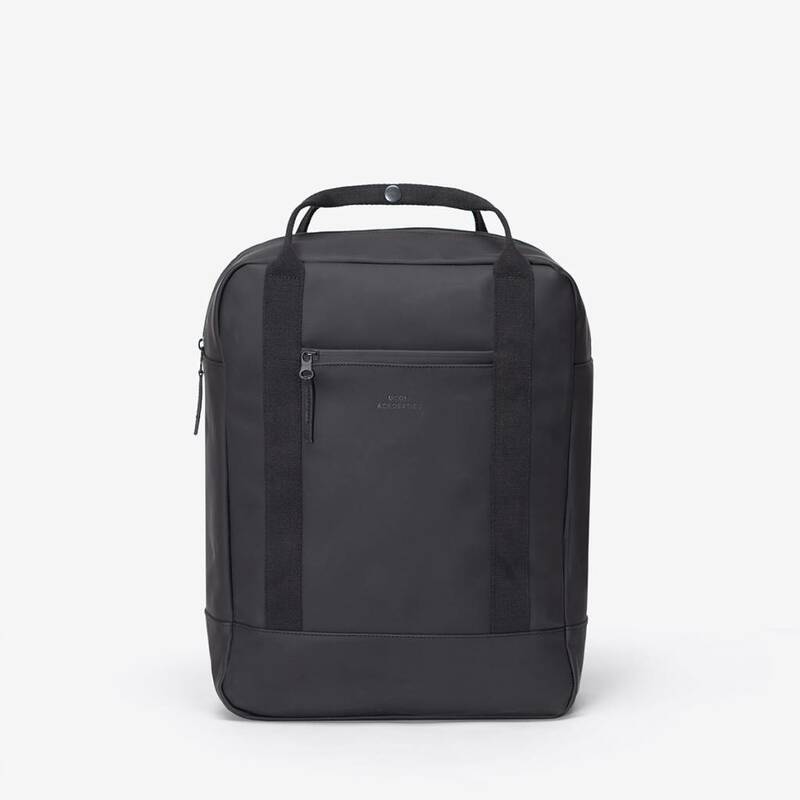 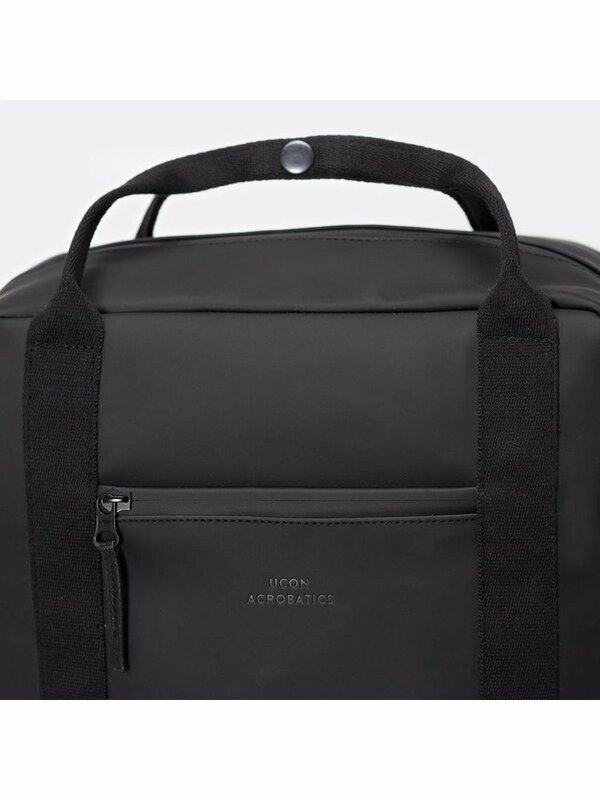 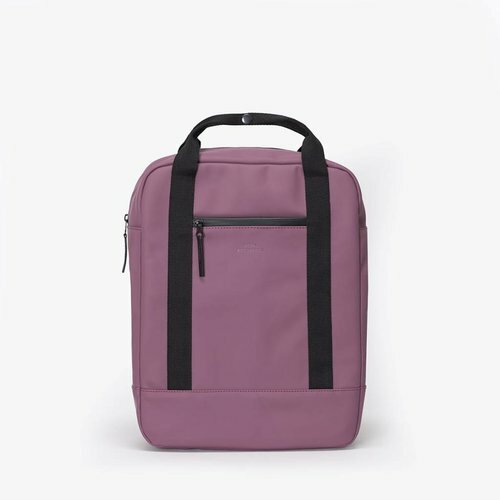 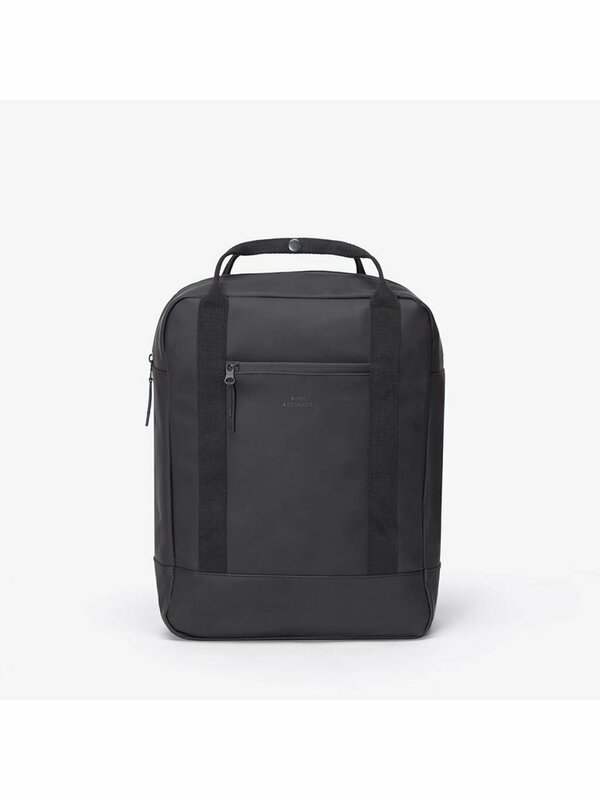 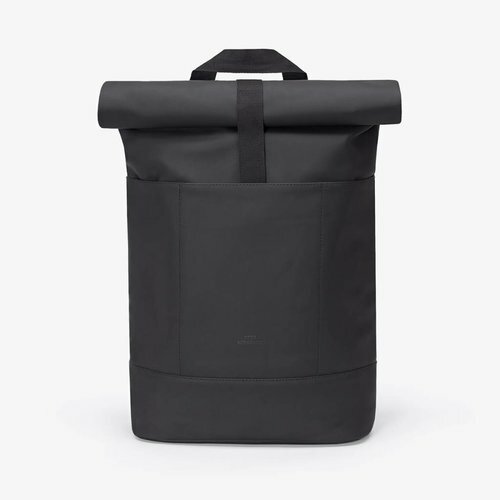 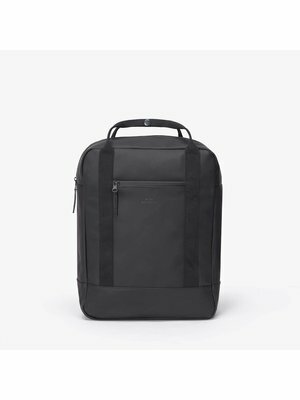 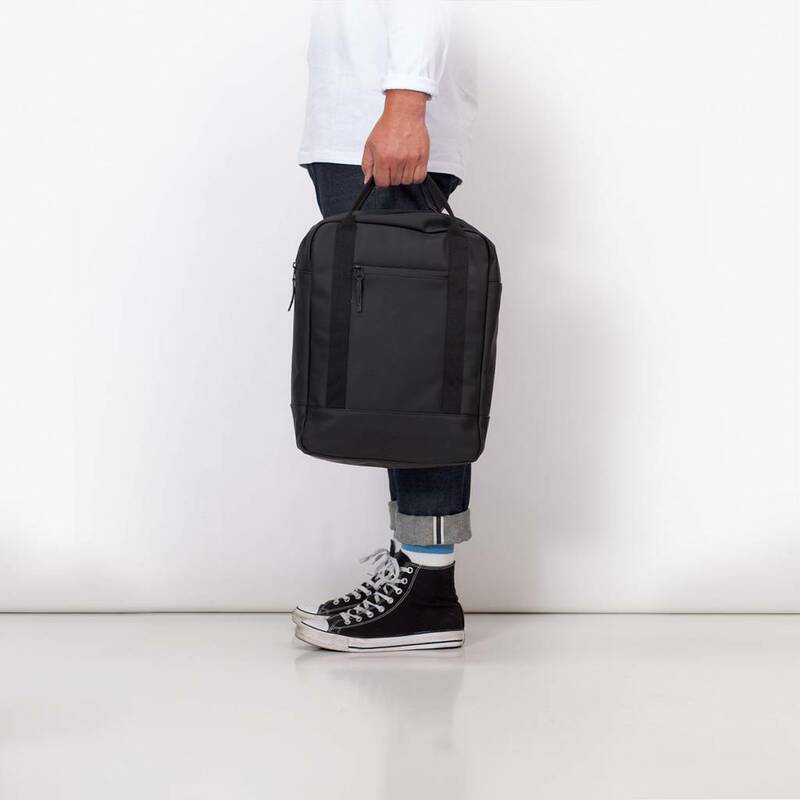 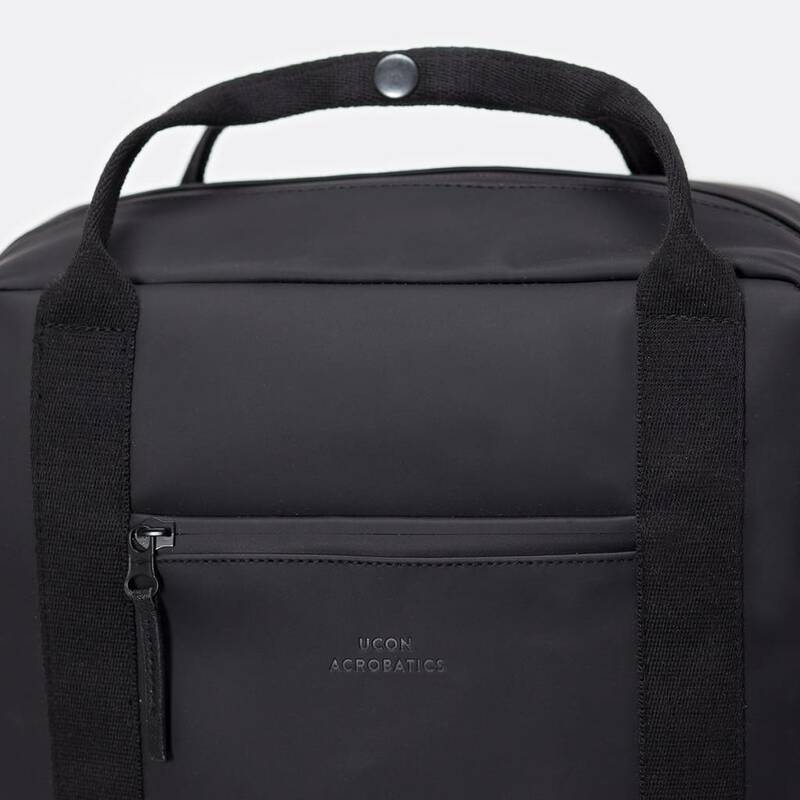 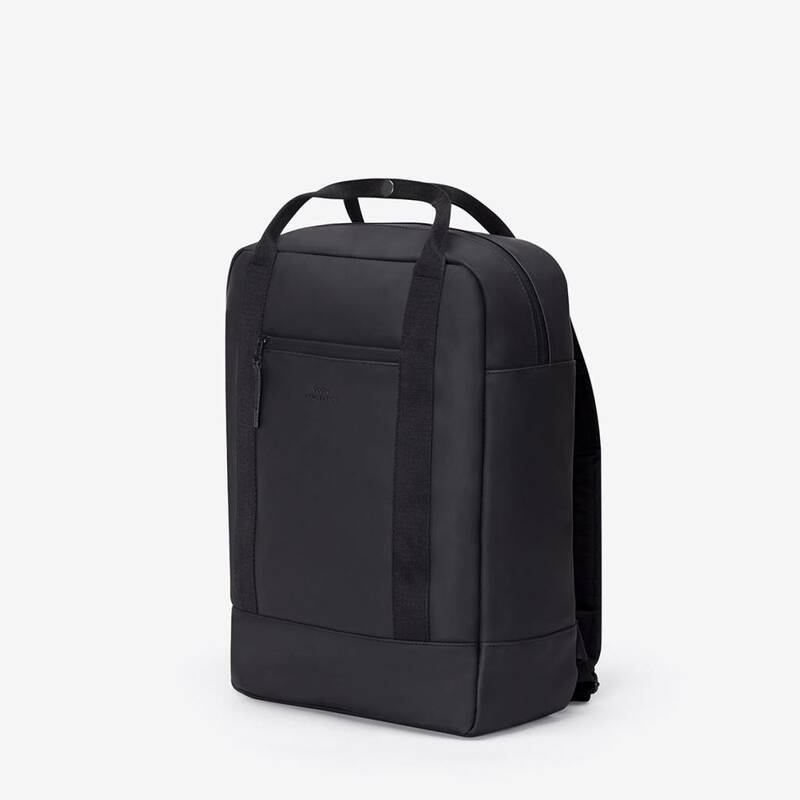 This black Ison Lotus backpack from Ucon Acrobatics is a beautiful combination of a minimalistic, modern and sleek design. 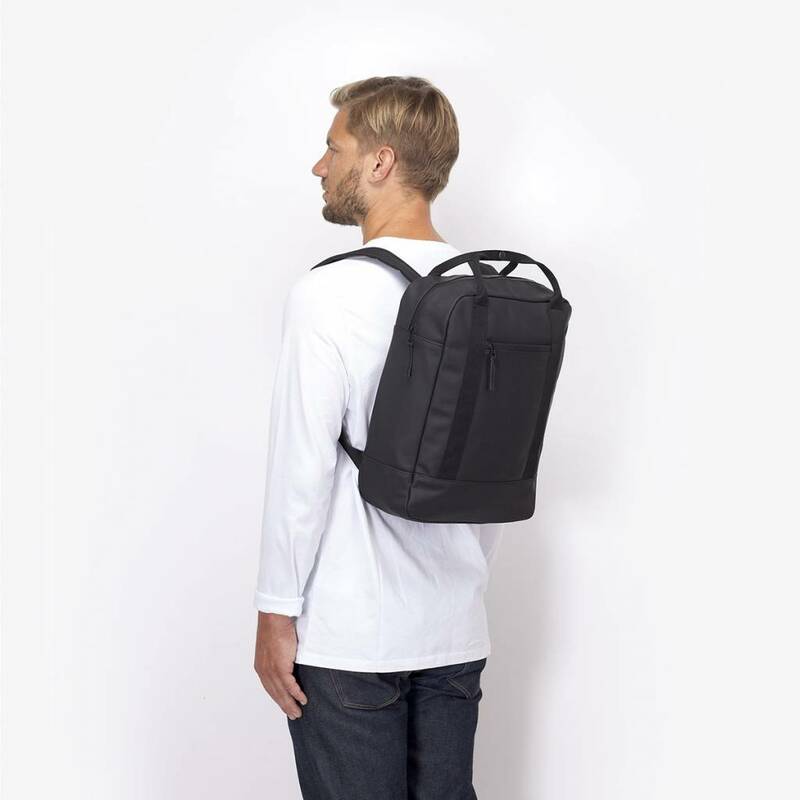 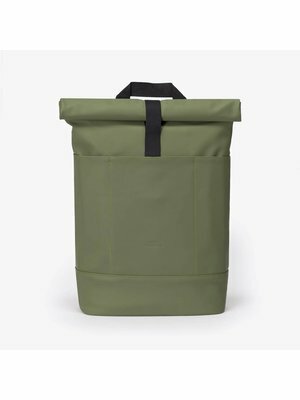 The Ison series is multifunctional to use and carry, both on the back and in your hand with the extra handles. 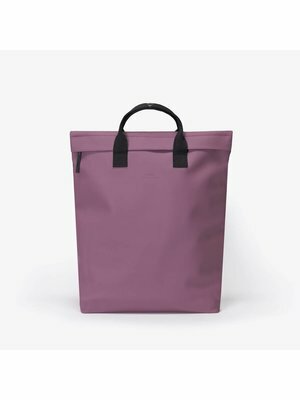 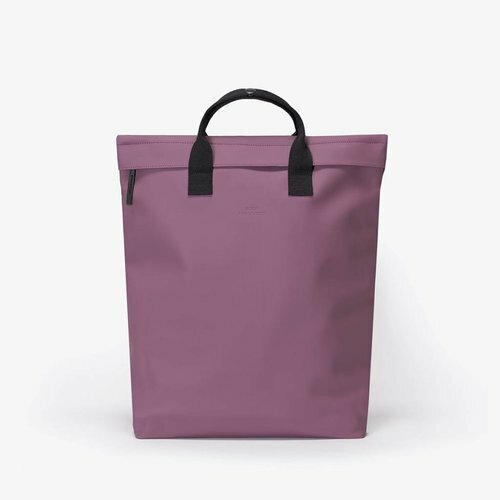 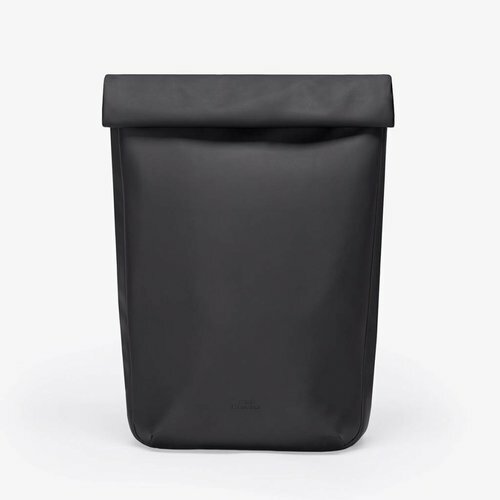 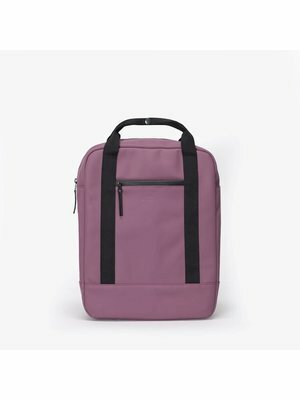 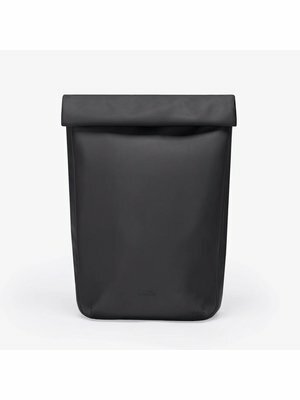 The material makes this bag completely waterproof, including the zippers. The back panel and bottom are also reinforced so that the backpack stays nice and holds its shape. 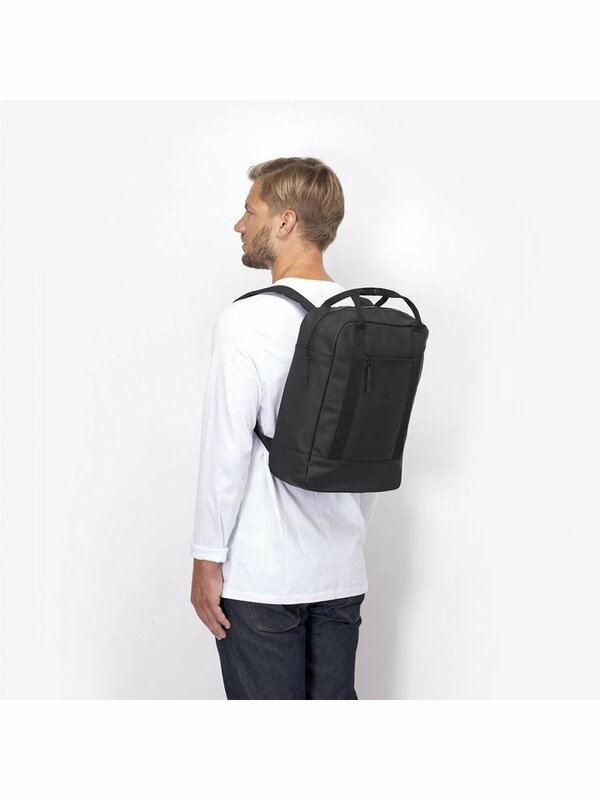 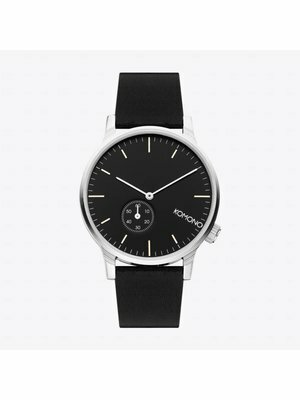 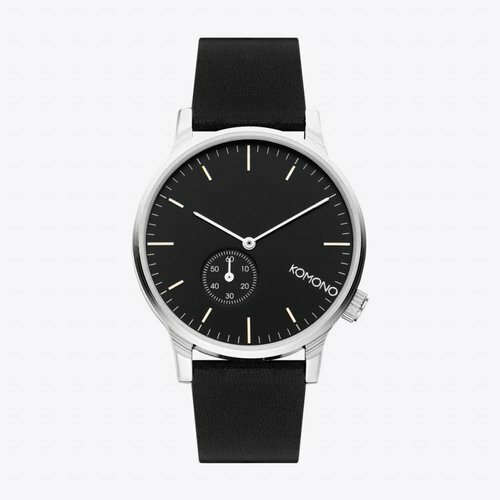 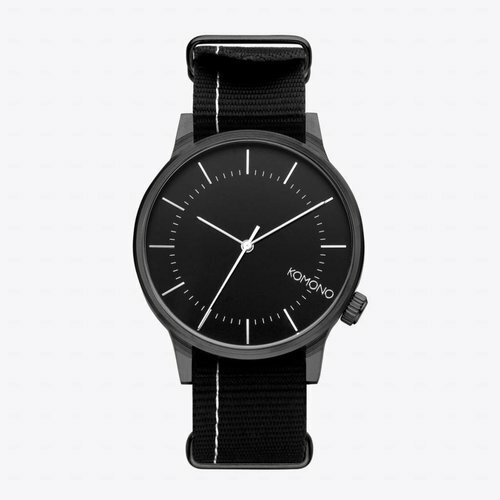 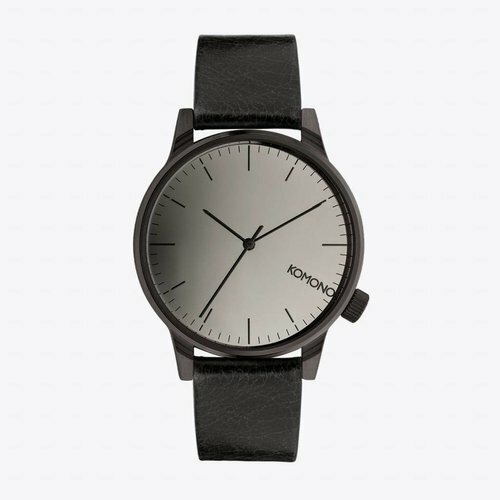 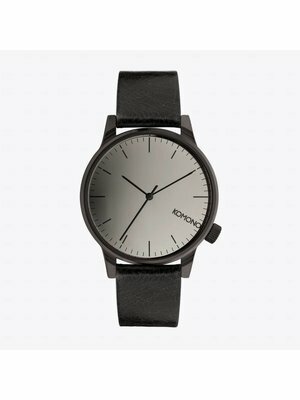 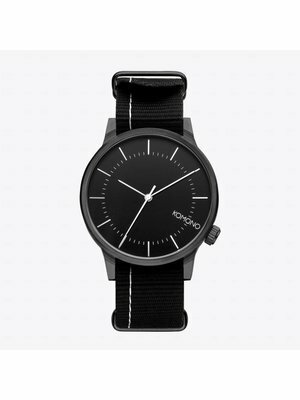 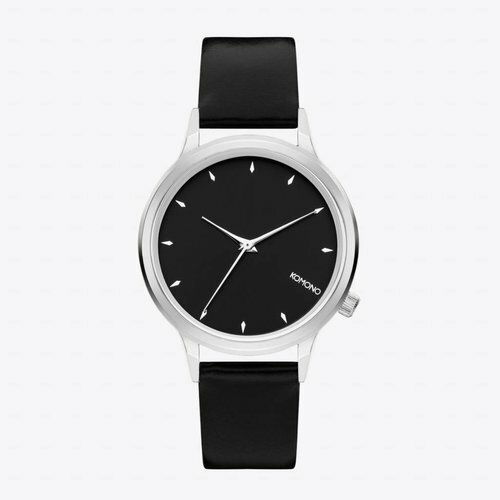 The back and the shoulder straps are padded for extra comfort. 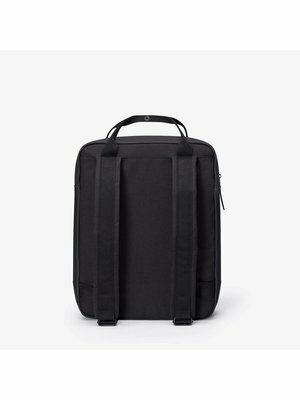 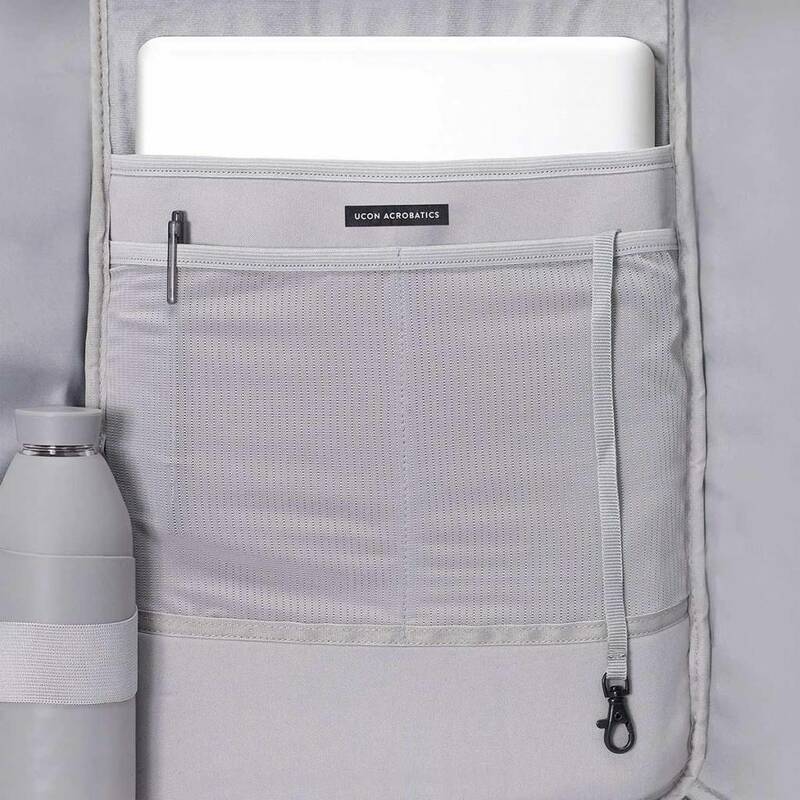 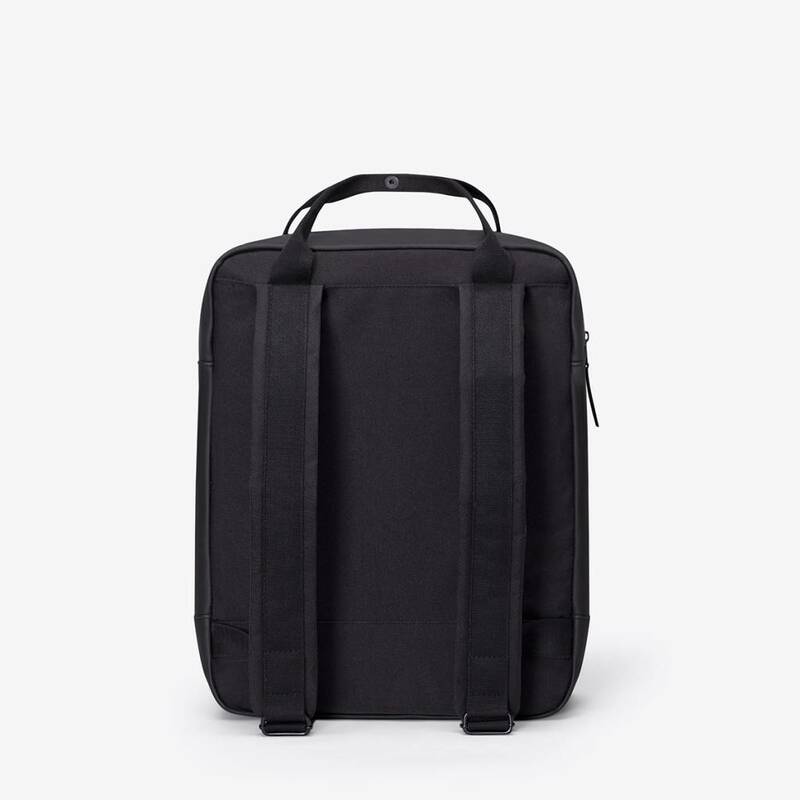 A 15 inch laptop or smaller fits perfectly in the laptop compartment on the inside of the backpack. 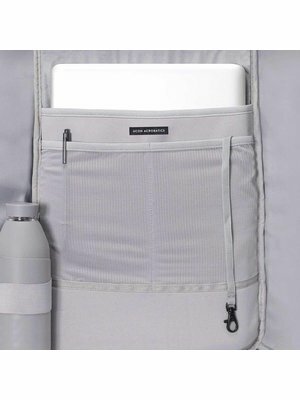 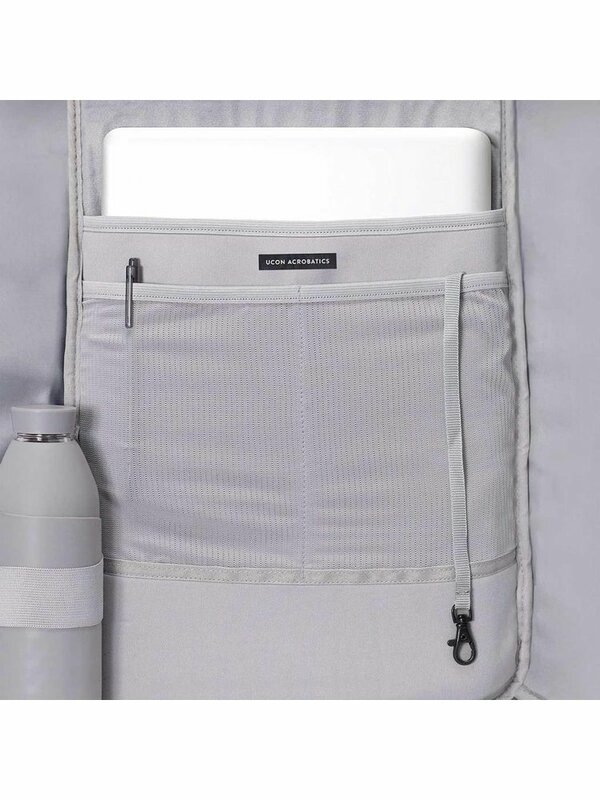 Two extra compartments ensure that you can also store a wallet and a phone next to your laptop. 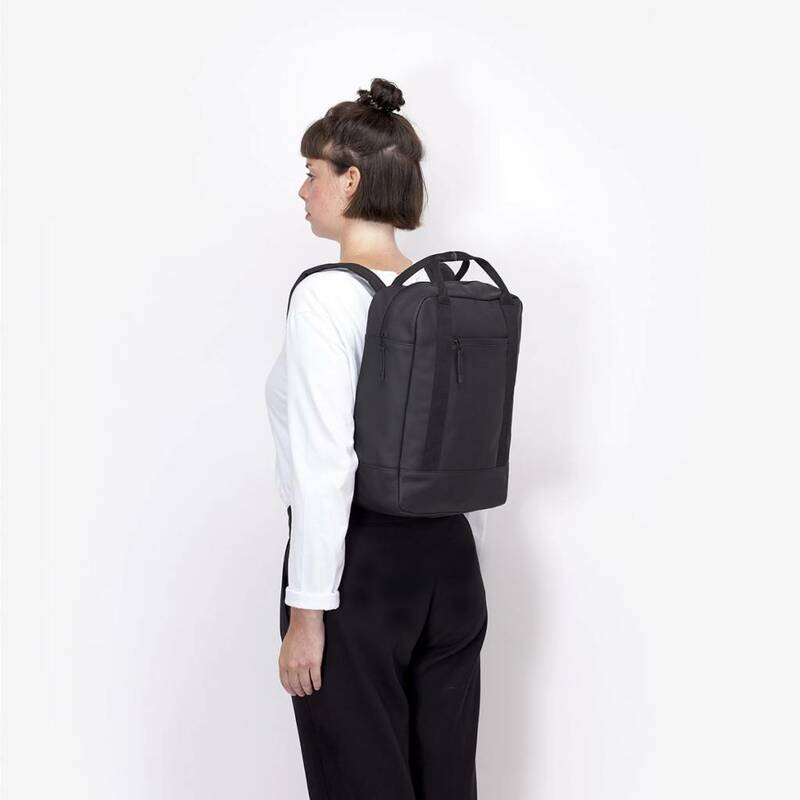 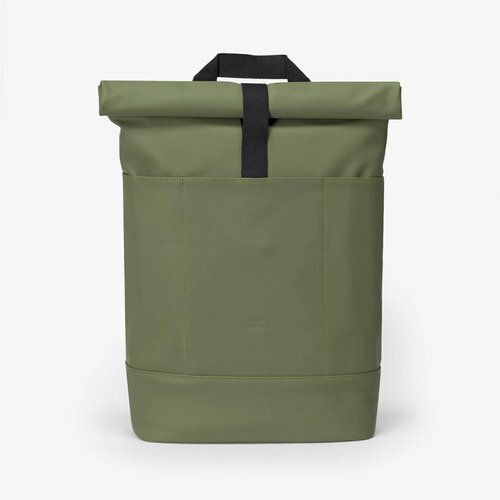 The outside of the backpack is made of rubber-coated phthalate-free polyurethane.